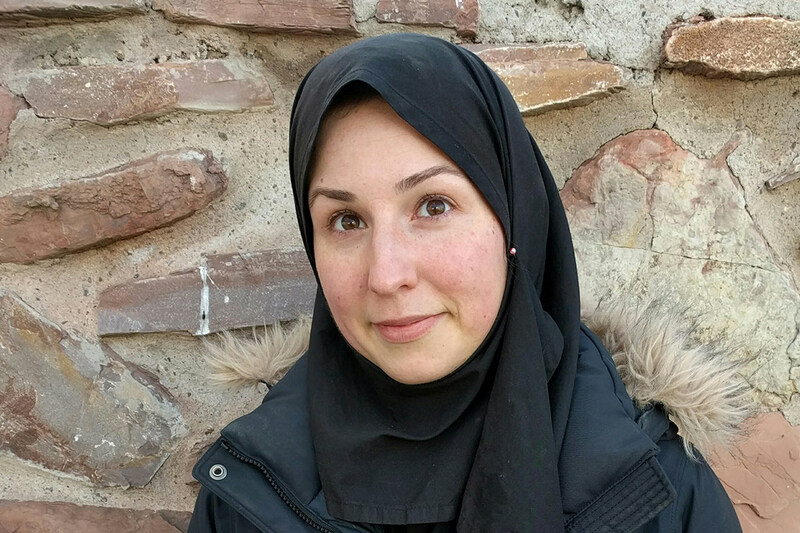 Marzyeh Ghassemi, who this fall is joining the University of Toronto as an assistant professor in the departments of computer science and medicine, has been named to MIT Technology Review’s prestigious annual list of Innovators Under 35. A recent PhD graduate from Massachusetts Institute of Technology, Ghassemi is currently a visiting researcher with Alphabet’s Verily (a Google company) and a part-time post-doctoral researcher at MIT. Her research focuses on developing machine learning algorithms that use diverse clinical data to predict things like the length of patient hospital stays or whether they will need interventions such as blood transfusions or ventilators. Ghassemi's hiring at U of T signals a new partnership between computer science and medicine, as she is the first joint hire in computational medicine. “U of T’s computer science department has established experts in machine learning,” said Ghassemi, who will also join the Vector Institute for Artificial Intelligence. She also cited “exciting junior faculty” like Associate Professor Raquel Urtasun, who is also leading Uber’s self-driving research lab in Toronto. In addition to U of T’s machine learning expertise, the ability to work with “world-class clinical collaborators” at U of T’s partner hospitals was another important draw for Ghassemi. “All of the people I met at the Faculty of Medicine were excited to work on clinically meaningful problems,” she said. “They really wanted to understand how we could apply machine learning techniques and develop new algorithms to be useful in a clinical setting. Ghassemi was named in the "visionaries" category of MIT Technology Review's Under 35 list. For over a decade, the magazine has recognized a list of talented technologists whose work has potential to transform the world.